Marketing is in a constant state of change. 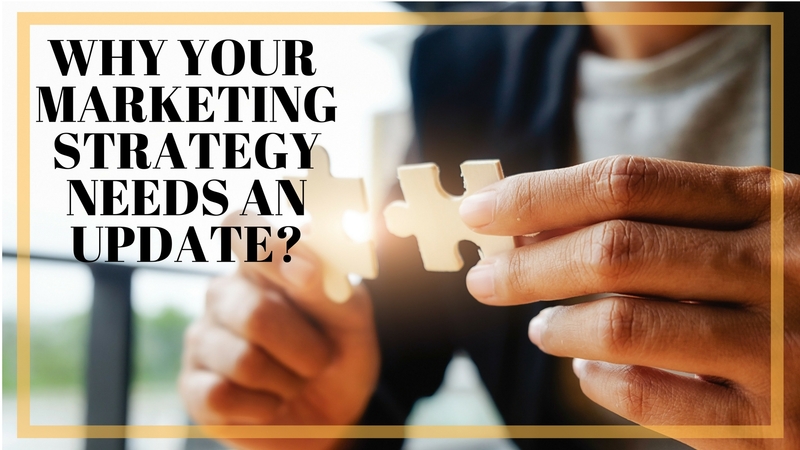 To remain competitive your marketing strategies must evolve with the market. Googles’ algorithms, customer expectations and your budget are all always changing, and if you don’t keep pace you will be left behind.